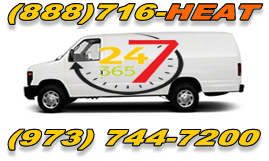 At Rite Rate, professional plumbing service, commercial, residential and industrial plumbing services are available throughout New Jersey 24/7. 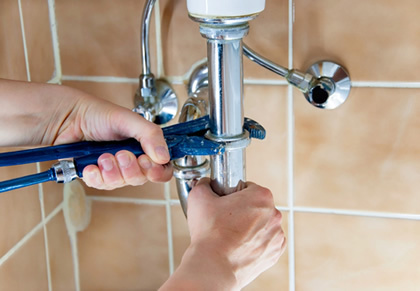 Our plumbers master their trade and have expertise in all commercial or residential plumbing issues. We are New Jersey local plumbing company, licensed and insured family owned and servicing Jersey residents and businesses for over a decade. At Rite Rate we understand how quickly a plumbing issue can arise so we provide immediate emergency plumbing repair service around the clock. 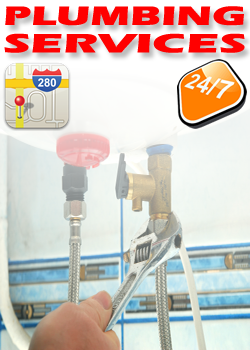 We’ll respond to plumbing emergencies within 45 minutes! So if you need help with any plumbing problems at your home or at your business location, do not forget to call Rite Rate your local plumber! toilets, sinks, showers, baths problems.